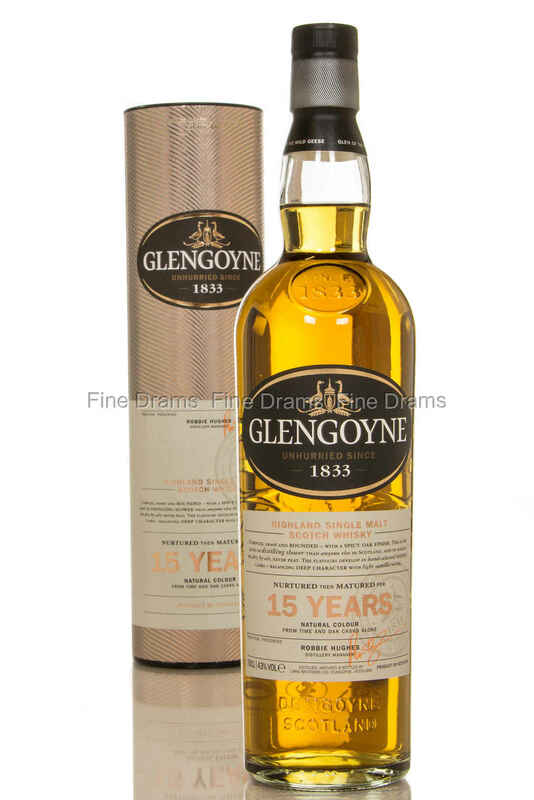 From the Glengoyne distillery, situated in the Highlands, comes this 15 year old single malt whisky. As per Glengoyne tradition, this whisky is presented at natural colour. The colour you see is purely from time in oak casks.